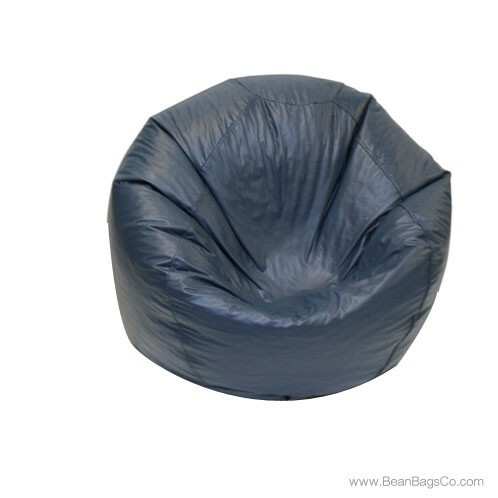 If you are looking for great casual furniture seating that is both beautiful and functional, our Fun Factory Classic Jumbo Bean Bag lounger in lovely navy vinyl serves equally well as both junior furniture and adult furniture. 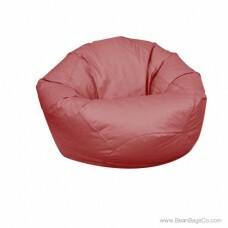 This jumbo bean bag chair measures only 40" x 42" x 23" so it fits in all your casual spaces. With a beautiful Navy PVC vinyl exterior, our Classic Bean Bag Collection chair is easy to clean and brings a lovely pop of color to any room. If you choose even a medium size standard chair, you are limiting your seating options. 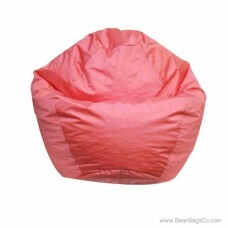 With a fashionable bean bag, you have instant seating in any room at any time. 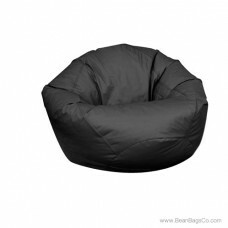 Portable, durable and comfortable, it is no wonder people choose bean bag chairs time after time for great casual seating options. Our Classic Collection lives up to its name by providing you with high quality, comfort and beauty for all your casual seating needs. 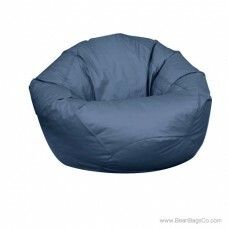 Choose the jumbo navy bean bag chair for its beauty, but use it for its comfort and versatility.